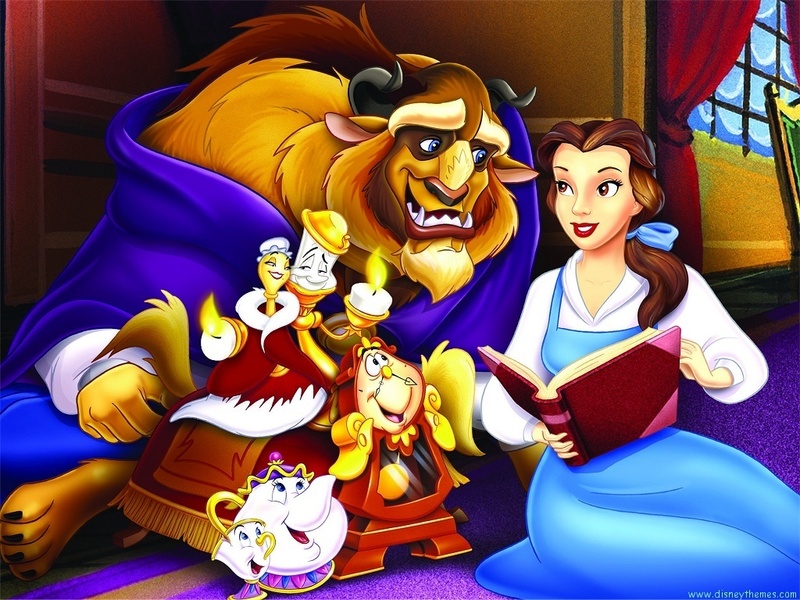 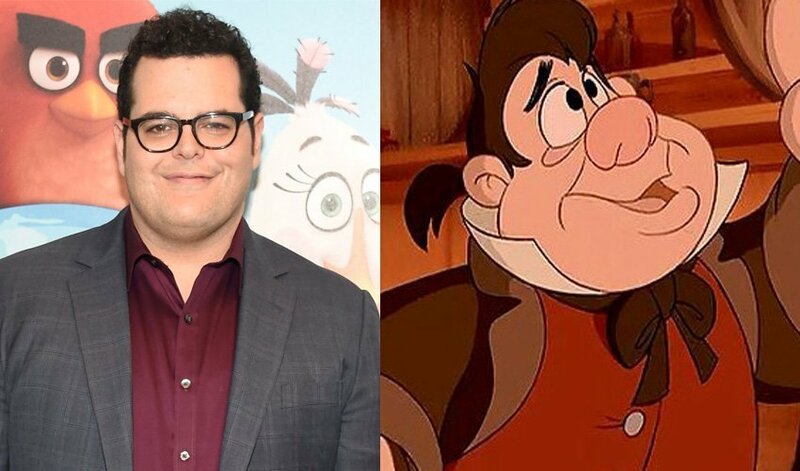 Flitto Content - These are the stars of the new play "Beauty and the beast 2017"
These are the stars of the new play "Beauty and the beast 2017"
How excited? 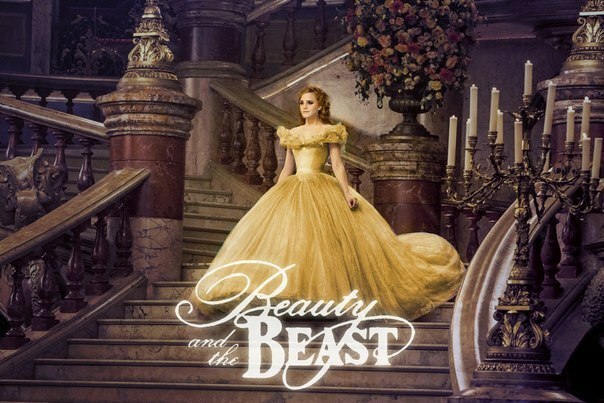 A teaser trailer of the movie went online Monday and, as of Wednesday, has over 9 million views. 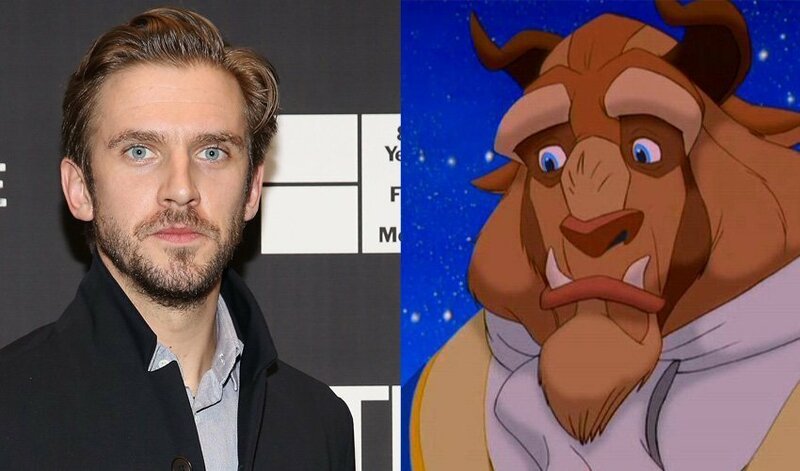 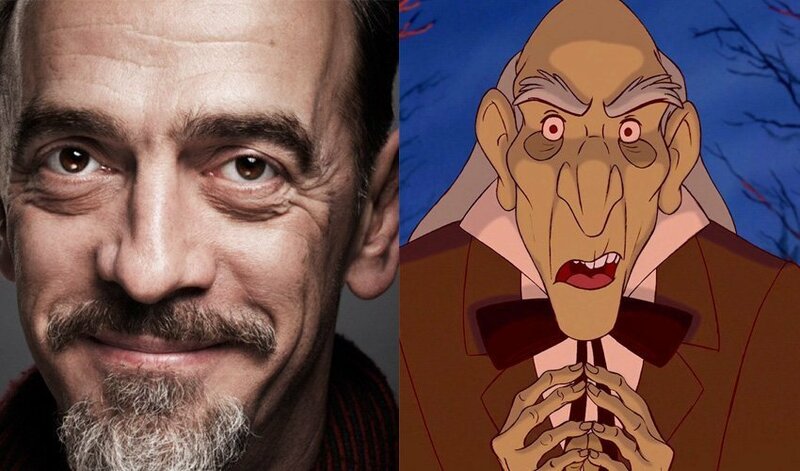 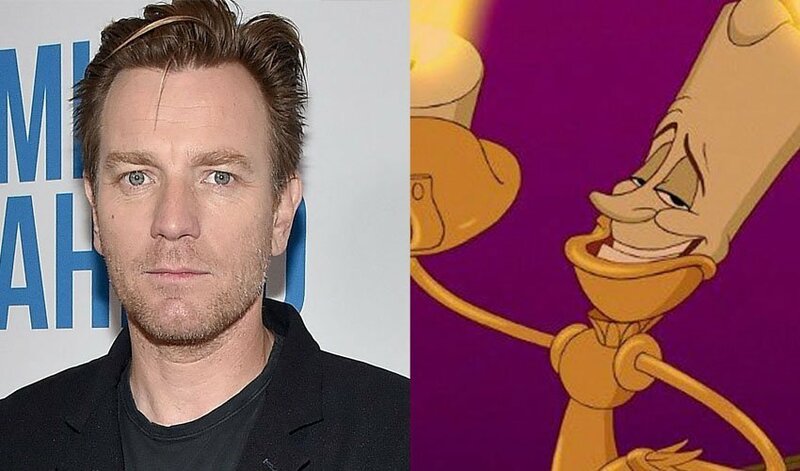 Before we see the star in the sequel to "Trainspotting" and "Fargo" season three, he'll play the Beast's loyal maître d'. 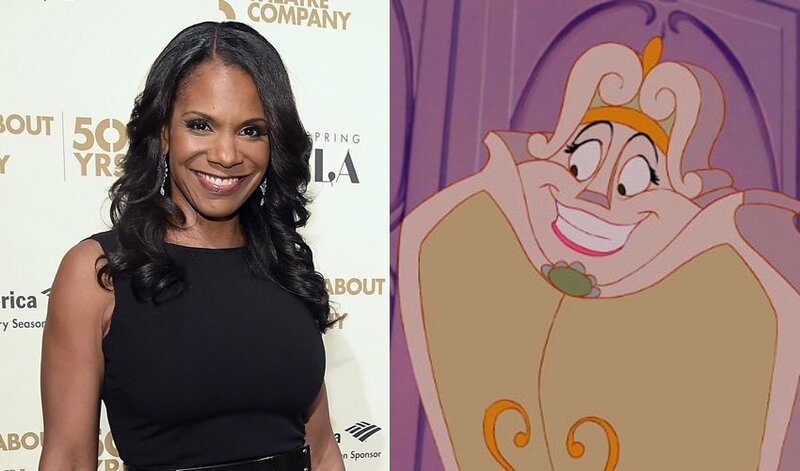 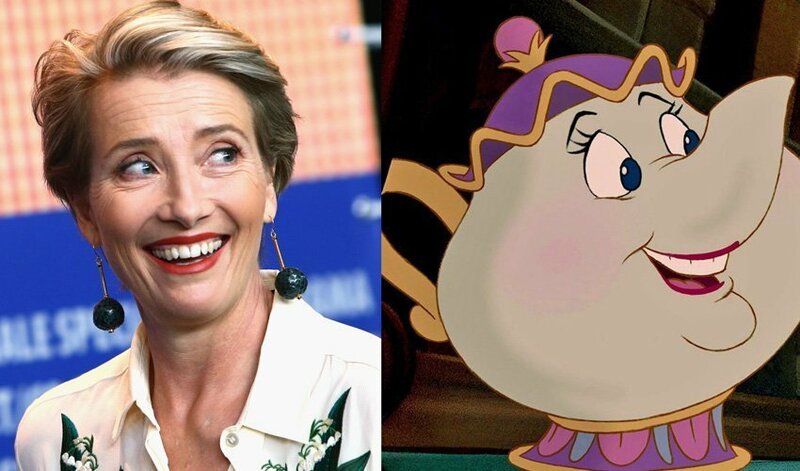 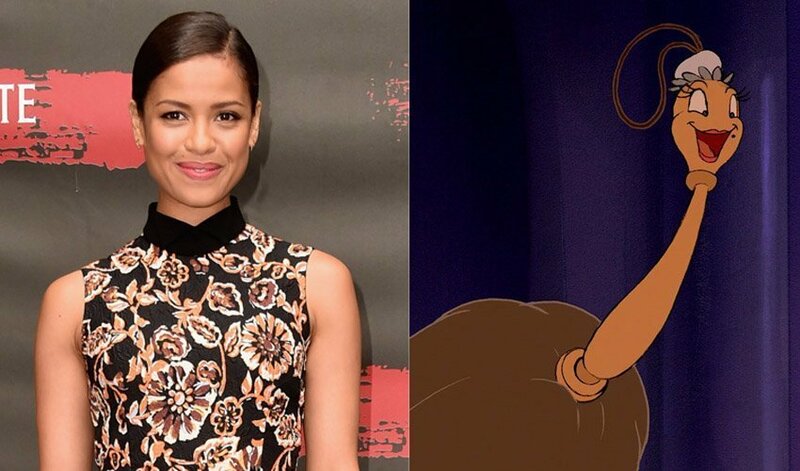 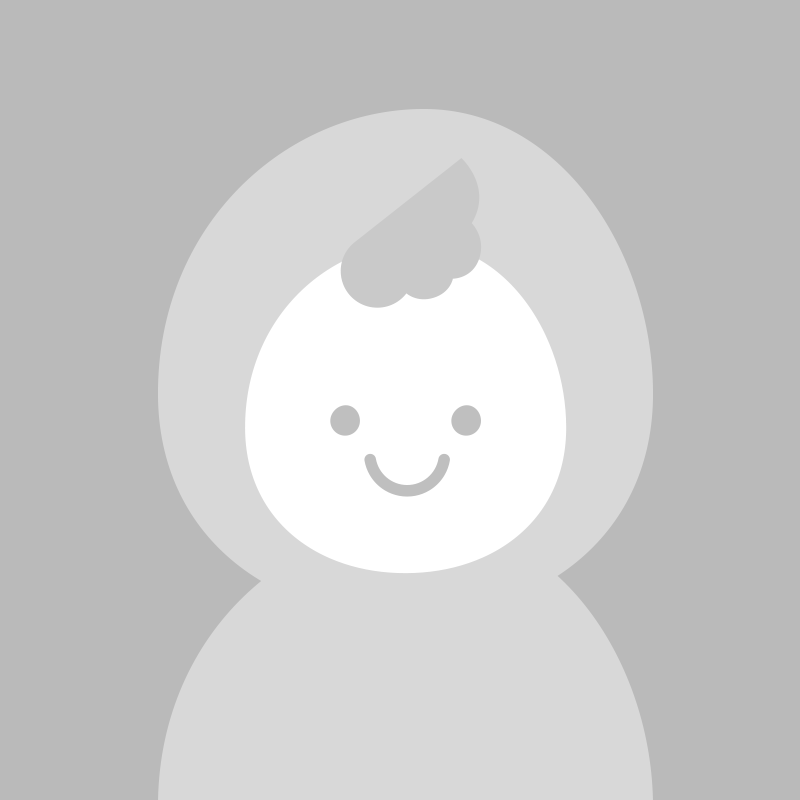 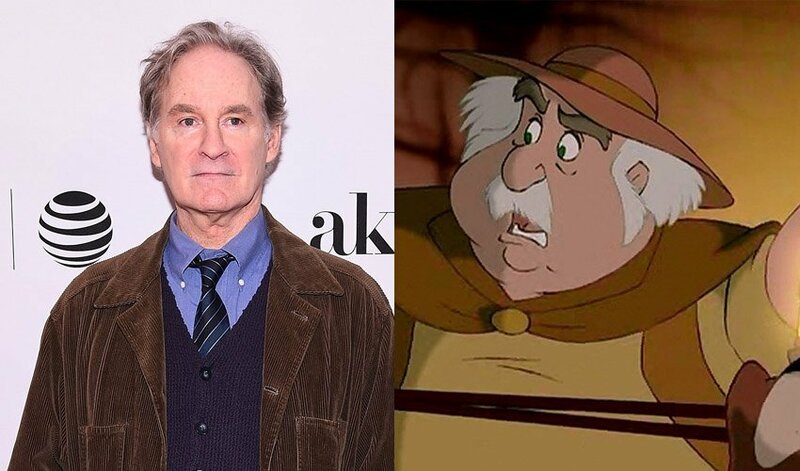 Known for her TV work ("Private Practice"), she'll be playing the castle's lady-in-waiting, which in the animated movie was the opera-singing Wardrobe. 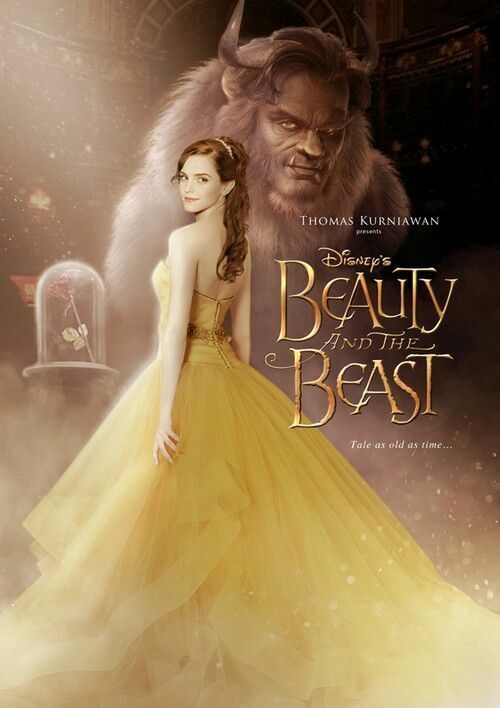 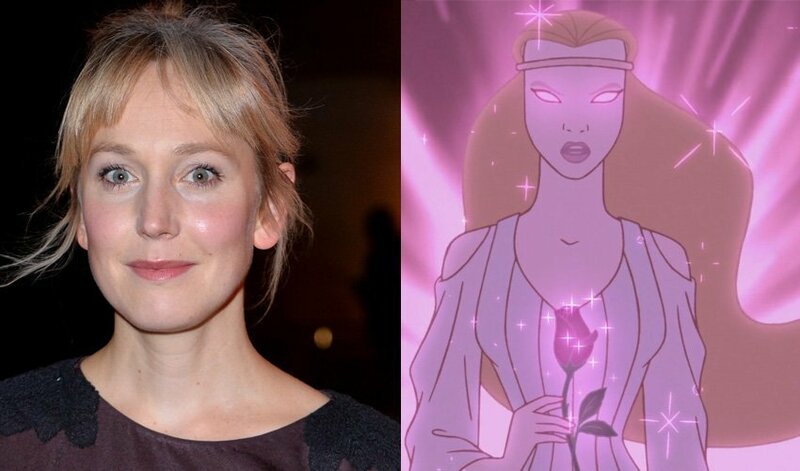 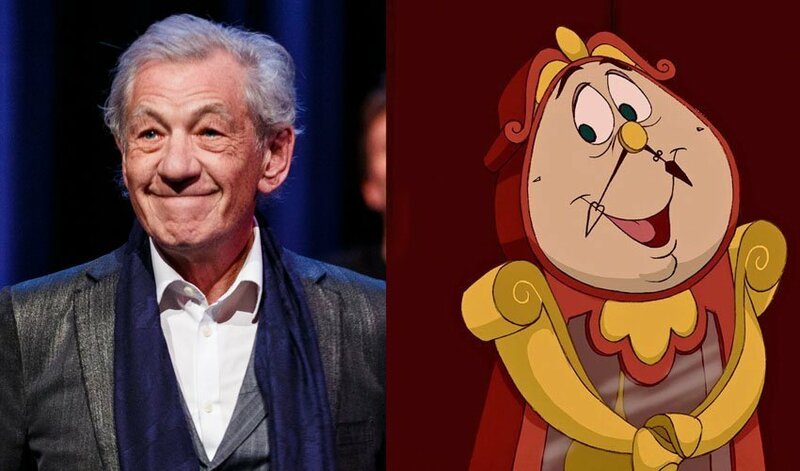 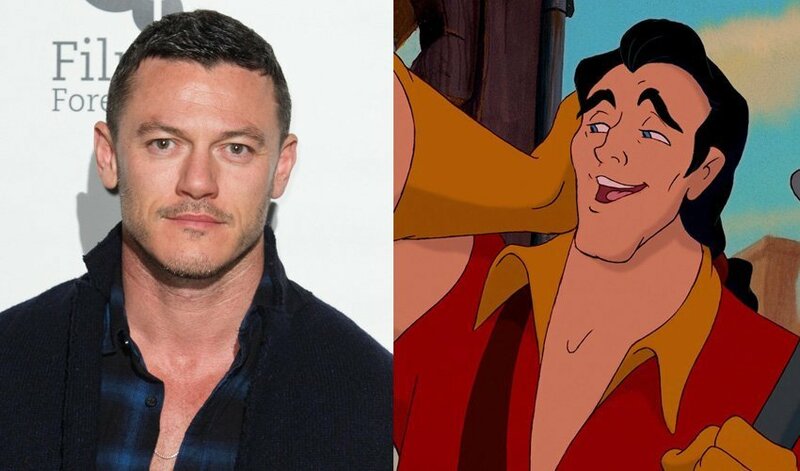 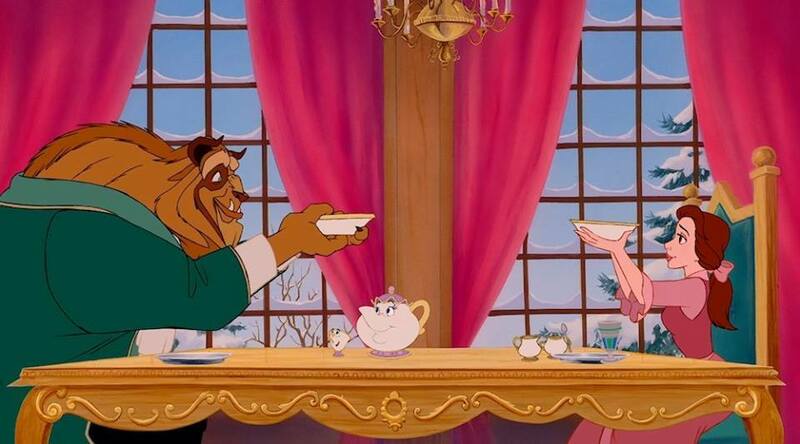 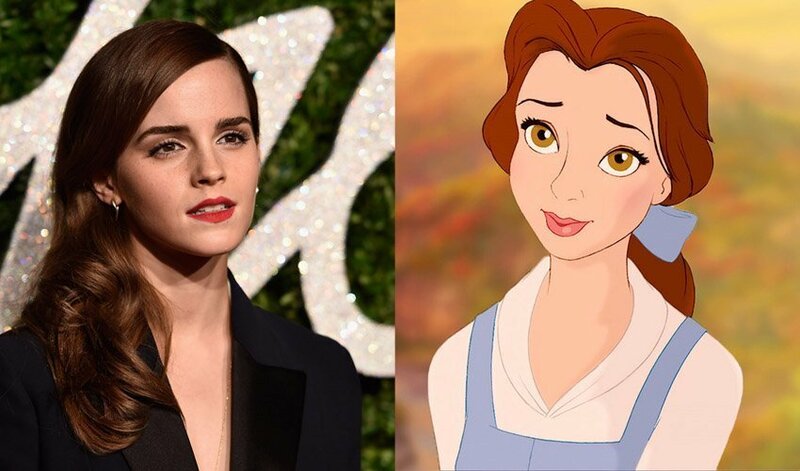 The London actress will be playing the Enchantress role from the animated movie, the one who placed the curse on everyone in the Beast's castle.